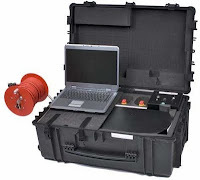 Security EOD and industrial use for able x-ray machine. mostly to detect explosives in small cargo and IEDs. Other applications are for detecting defective products and materials and is used by quality control personal. 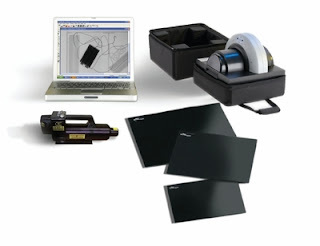 Portable x ray SCANX uses several size plates and provide high quality images .